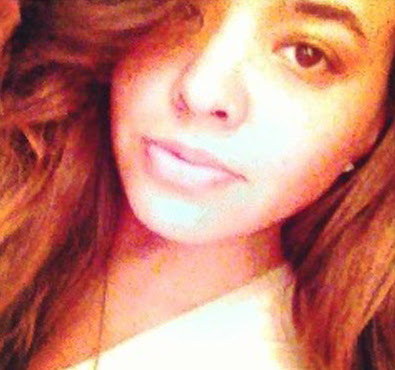 I am going to a concert and I am wondering what color best matches a peachy orange. 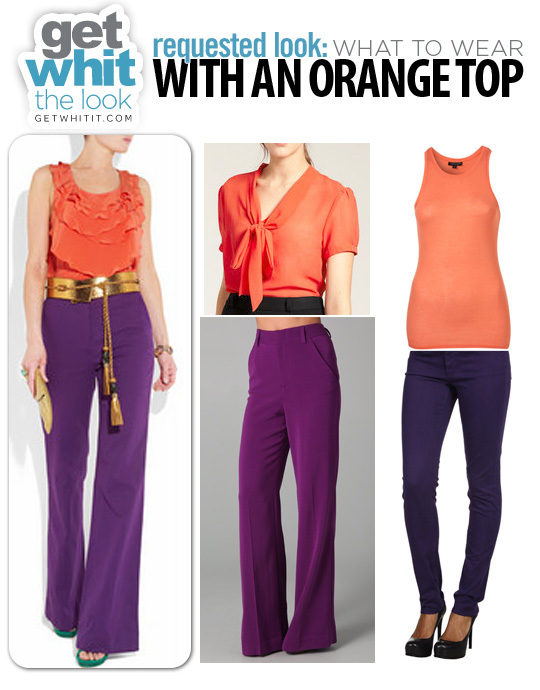 Or is it possible you can find a rich color purple skinny or wide leg pant? We would recommend color blocking for a bold look. Two of the hottest color combos right now are purple and orange, as seen on Gucci and Diane Von Furstenburg's runway collections. 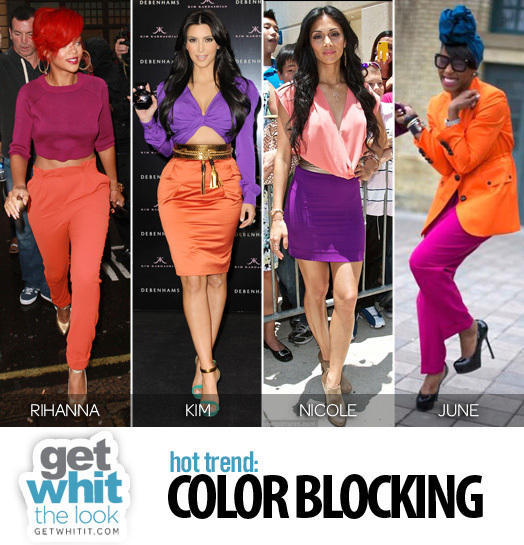 Rihanna, Kim Kardashian, Nicole Scherzinger and celebrity stylist June Ambrose have all been spotted rocking the colors in some way. Wow awesome fashion. This way the person gets to enjoy the work and every person becomes a boss to her of himself and bestessays.com review can help everybody about fashion. For the people who have adhered to this , they have found working being fun.